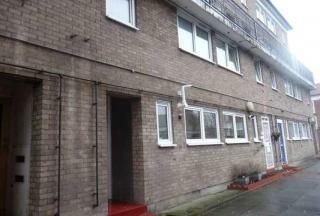 SALE BY TENDER This is an excellent buy-to-let investment and a commuters dream, only a minunte walk to East Ham tube station. 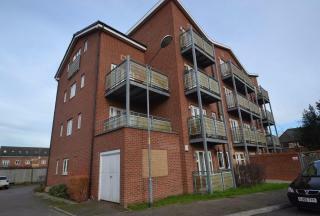 2 bed first floor flat located on Heigham road. 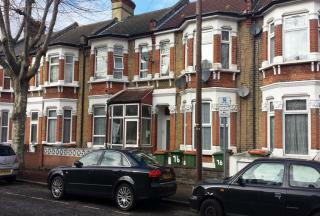 2 bed end of terrace house located on Vicarage Lane in East Ham. It has 1 reception, 2 double rooms, ground floor toilet and bathroom, and a large garden with side access. 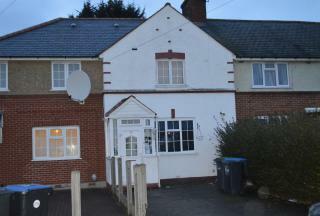 The property needs modernising and has potential for extension. It is on for ï¿½230,000. 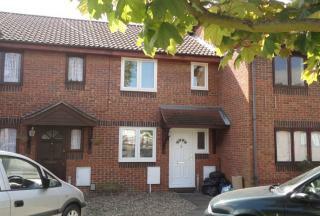 A delightful Two bedroom terreced house located in a quiet cul-de-sac off Loxford Lane. 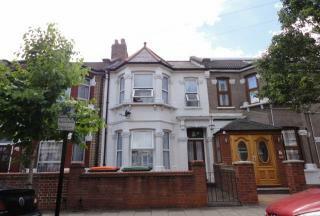 The property comprises of a through lounge, two double bedrooms and off street parking for two cars. 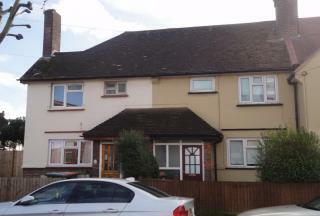 McKenzie Homes are pleased to present this three bedroom mid terraced house situated conveniently for the A10/M25 transport links. The property benefits from a through lounge, ground floor bathroom, gas central heating, off-street parking and has the added incentive of being offered chain free. Internal viewing highly recommended. 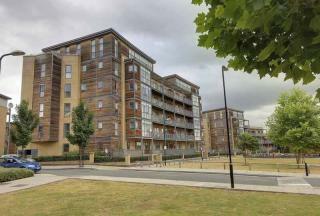 McKenzie Homes are proud to present this stunning 1 Bed Flat located on this luxury development. 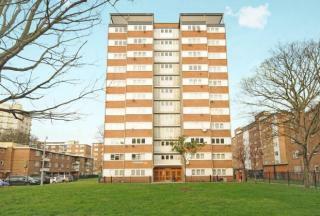 The property comprises of a open plan living room, a spacious double bedroom, private balcony and secure entry system. New to the market- walking distance to Upton Park tube station, Mckenzie Homes are proud to present this spacious 3 bedroom terrace house with 2 receptions.